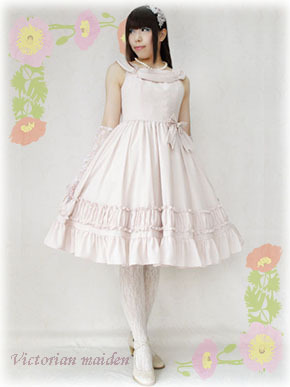 Tokyo Rebel: Gather Frill items from Victorian maiden now available for reserve! Gather Frill items from Victorian maiden now available for reserve! 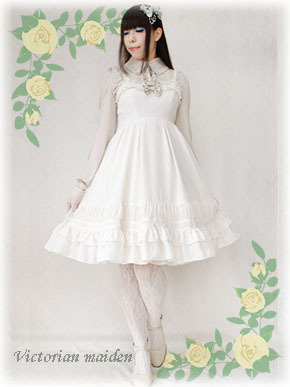 Victorian maiden has 4 new items up for reservation this week! 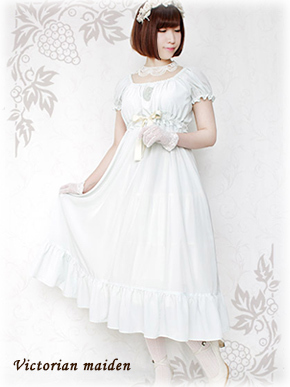 New items in stock from Atelier-Pierrot! New SEXPOT ReVeNGe Summer 2015 collection items! New Shipment of Yosuke USA shoes has arrived!